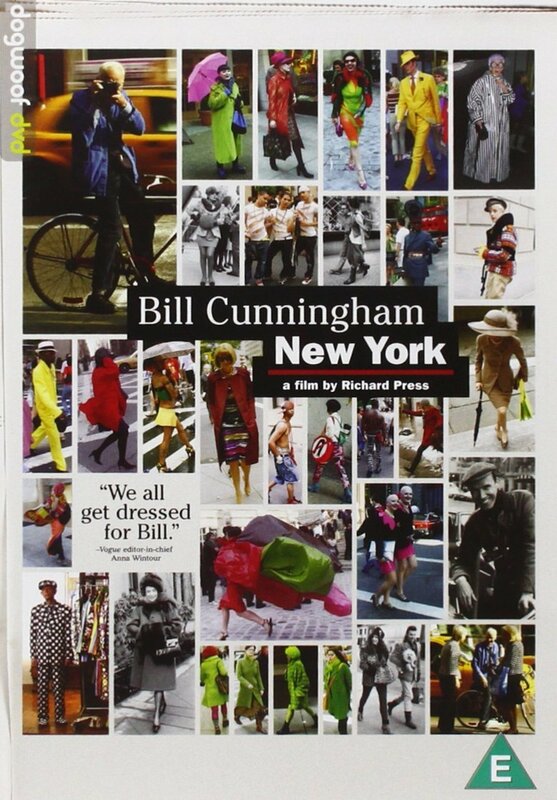 Documentary profile of New York Times fashion photographer Bill Cunningham. At 80-years-old, Cunningham still maintains a lively passion for street photography, charity work and his fashion column in the New York Times, which has a devoted following among fashionistas including Vogue editor Anna Wintour, who is a contributor to the film. For an afficionado of the fashion world Cunningham follows a remarkably ascetic lifestyle, his favoured mode of transport being his bicycle, his apartment sparsely furnished - and his own wardrobe consisting, more or less, of the clothes on his back. Documentary profile of New York Times fashion photographer Bill Cunningham. At 80-years-old, Cunningham still maintains a lively passion for street photography, charity work and his fashion column in the New York Times, which has a devoted following among fashionistas including Vogue editor Anna Wintour, who is a contributor to the film. For an afficionado of the fashion world Cunningham follows a remarkably ascetic lifestyle, his favoured mode of transport being his bicycle, his apartment sparsely furnished - and his own wardrobe consisting, more or less, of the clothes on his back.